An excellent service for corporate meetings and executive retreats with a fully equipped meeting room. Casale Panayiotis can provide an excellent service for corporate meetings and executive retreats. 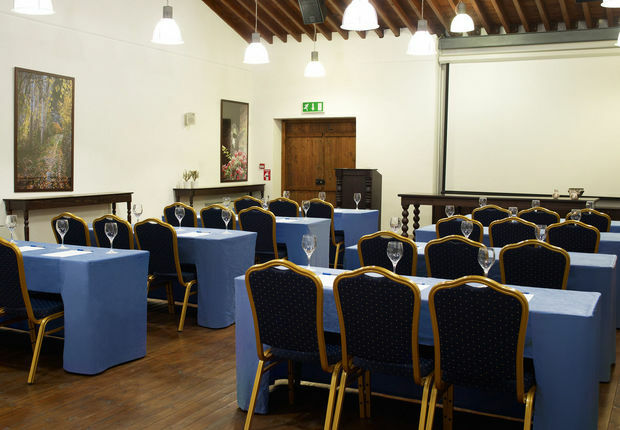 We offer a 10-seat boardroom and a fully-equipped larger meeting room which can accommodate up to a hundred people. The village of Kalopanayiotis welcomes you to enjoy the mountains and immerse yourself in daily village life. Wander the trails, relax in the spa, discover local food and drink, meet the people and live their culture.